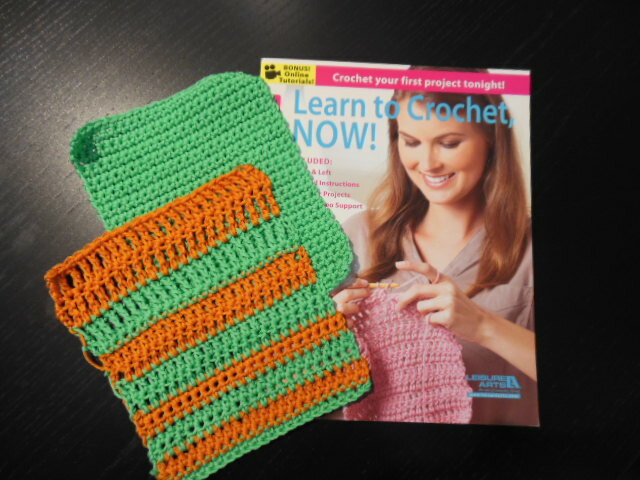 Are you interested in learning how to crochet or need a refresher course, if so, join us and discover the joy of crochet. Learn basic crochet stitches while making wash clothes, the perfect beginner friendly project. Supplies needed (not included with class fee): Yarn - 1 skein Ella Rae Phoenix, Crochet Hook: H (5mm), tapestry needle, scissors, paper and pencil. Class size is limited so register early. You can register and pay online through our website calendar, by phone or stop in the shop.